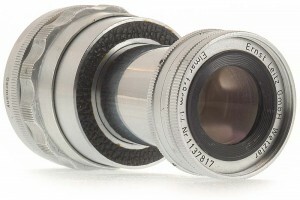 One of the classic LEICA lenses. Few lenses earned such universal respect as this famous member of the LEICA lens lineup. 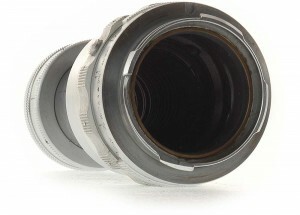 Though not a high-speed lens, its f/4 aperture provides sufficient speed for many photographers who prize its extreme compactness and light weight. 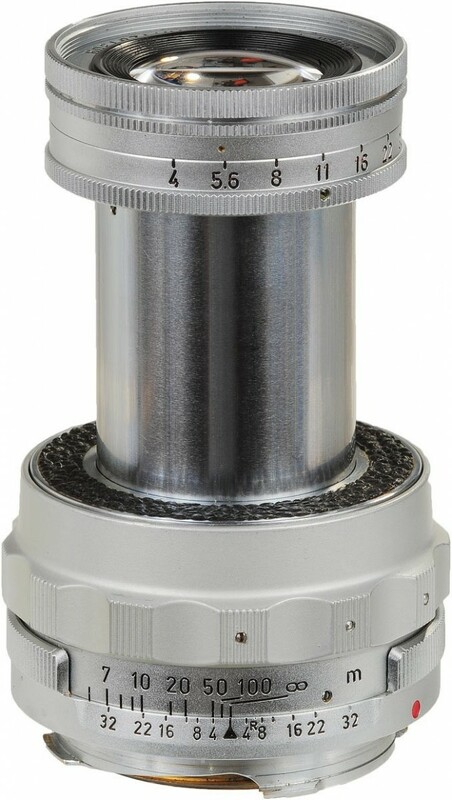 The special collapsible model creates hardly more bulk than a normal 50mm lens when retracted into the M-camera's bayonet mount, giving the traveller an unusually handy medium long-focus lens with nearly twice the "reach" of his normal 50mm lens. 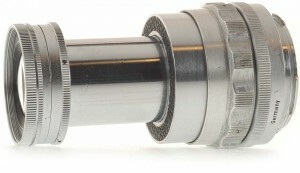 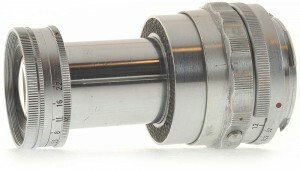 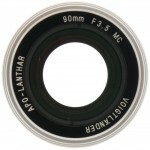 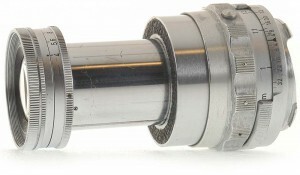 Like the 90mm ELMARIT, the 90mm ELMAR's triplet design makes it especially desirable for extreme close-range applications.